In 2015 Crawford Hide undertook an ambitious expansion project. Part of this allowed us to supply chilled hides directly from our site in Hilltown. 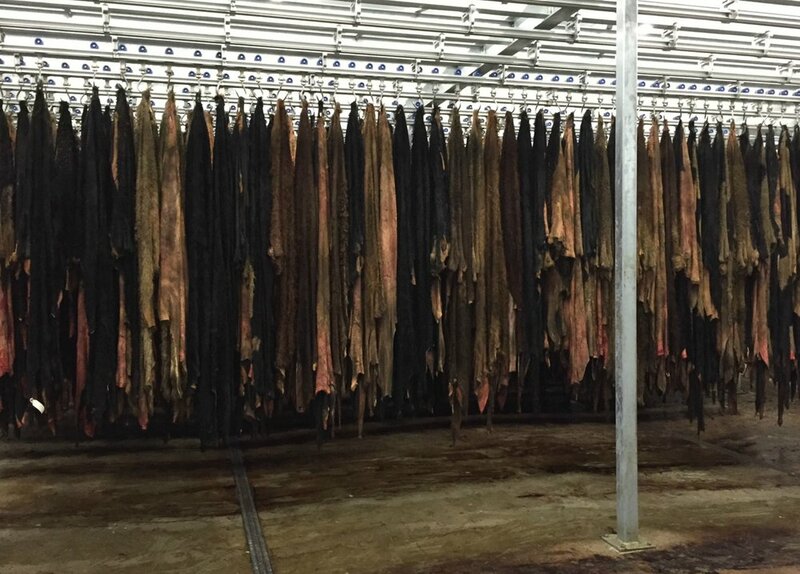 We can offer these hides with a full tracking facility from the farm directly to the end user. In addition, we can supply these hides with documentation suitable for Gelatine or Collagen production under the European Regulations EC852/2004 and EC853/2004. The hides are inspected and selected at our automated tracking point where they are then chilled on the day of slaughter. We can offer customers a range of chilled options to suit their needs.